Whenever a month passes by, there are always two things in my head. First, I need to recall all the events I’m thankful for the month so I could write this monthly segment. But at the same time, it’s a constant reminder for me on how productive I was for the month and why should I be thankful! Second, it’s also a challenge for me to be more productive and to look forward for the next days or months to come. While there are already tons of good things I could share for this month, let me share to you the things I’m thankful for October. Officially an OFW (Overseas Filipino Worker). Dennis and I have been working in Myanmar for almost 6 years. Since we started working in Myanmar, we weren’t actually required to get OFW papers because of the type of VISA we had. Also, we had the wrong notion that we don’t need OFW papers because of ‘ego’. But our friends were constantly reminding us to apply. Because of the benefits we could get, we gave it a shot. At first, POEA said that we weren’t required to have OFW papers because of the type of our VISA. But after long discussion with the head, luckily they gave us papers as Overseas Filipino Wokers. Spent time with my Family. Baguio is at least 6-8 hours away from Manila. So when we have a short vacation in the Philippines, I always have limited time to be with my family. Since there are a lot of things to be done in Manila, like; buy tickets, do bank transactions, plus the bad traffic — I always have to use my time wisely. Despite that, I was able to spend time with my family! I always cherish these moments because now that I’m starting to mature, I tend to realize the happiness I feel when I’m with my family. We spent atleast 3 days just to find the best and reliable hospital for him to have his tests checked. Luckily, his results were normal. At the same time, I have to continue being strict with his diet and activities. My iphone was lost but returned! When my iPhone 6 Plus was washed on the washing machine, I was lucky to have a spare iPhone. After that incident, I was literally carfeul with my iPhone. My phone is important in my daily life. 2 days before our flight, I lost my iPhone. We thought it fell on the tricyle we rode. So we went back and asked the driver if he saw my phone but he said no. We tried to call and message my phone but no none was picking up. We were so disappointed so we just slept. Miraculously at 4 AM I woke up and saw some calls and messages from the guy who found my phone. I was happy because he did return my phone. It is true that there are still honest individuals left in this world. We finally purchased a new camera and a drone. We also purchased a drone, it’s pricey but it was the cheapest drone we could buy. Since it’s my first time to use such, we just got the cheapest so in case it won’t work out well. It not too painful. With that case, all I could say is that the drone is just okay. Being an online-influencer is always my dream. I always want to inspire others especially on fashion and health. It’s been so many years and I’m still not yet there. I only have few followers on my social medias. Compared with another platform I created, OOTDMYANMAR — which is younger than my personal blog; it gained a lot of followings in such a short period. Since OOTDMYANMAR is more famous than me, I’m happy to experience the event invites I always dream of, eventhough I just represent OOTDMYANMAR. P.S. 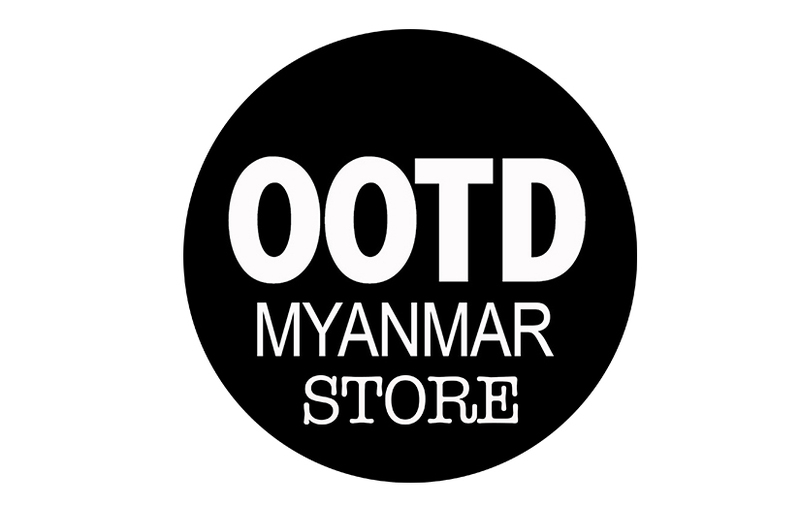 Another issue of OOTDMYANMAR READ ME! P.S.S. But I will not give up my dream of becoming a successful online influencer. There you have it! I know you are probably wondering why this post is long, it’s unusual right? Well, the truth is — I was able to have the luxury of time to write this post. Since I have nothing to do on the plane/airport, I was inspired to write.